A water-light moisturizing lotion that brings out the natural radiance, rosiness, and translucence of skin to inspire a complexion that is visibly vibrant. Penetrates with a refreshing sensation of pure water. Features 4MSK to help prevent the development of spots and freckles, avert rough skin, and provide an exceptional brightening effect. 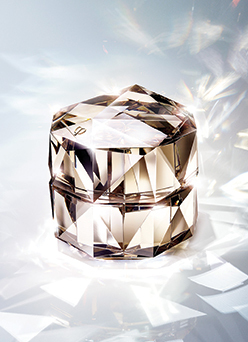 Brings out the natural luminosity, translucence, and rosiness of skin to inspire vibrant beauty and a visible glow. Keeps skin moisturized all day long. Improves dullness in the delicate eye area. 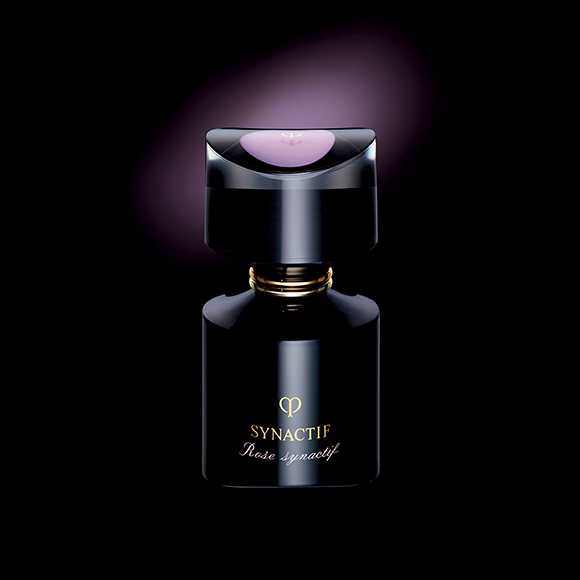 Scented with a pure luminous fragrance born of Rose SYNACTIF to bring unparalleled elegance to your daily skincare regimen. Apply to skin after cleansing. Press the pump three times to dispense the desired amount of SYNACTIF Lotion onto a cotton pad and smooth carefully over face. 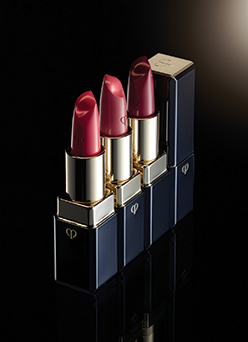 Beauty that inspires. 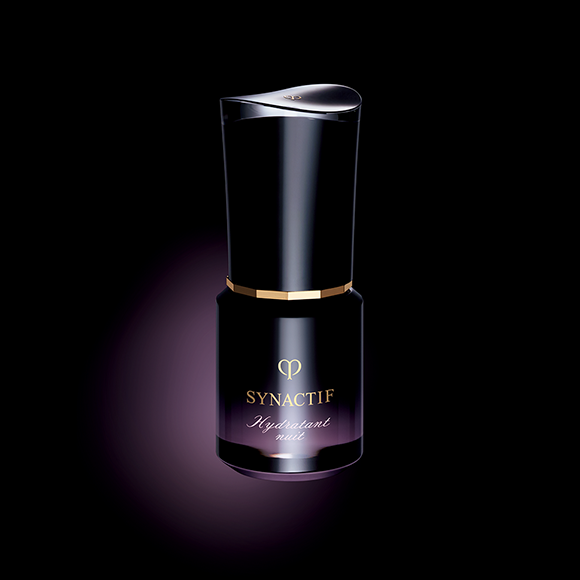 Awarded gold medals for its beauty and fragrance at the Paris Bagatelle Rose Trials, Rose Synactif is the essence of Synactif skincare. Symbolizing perfection. 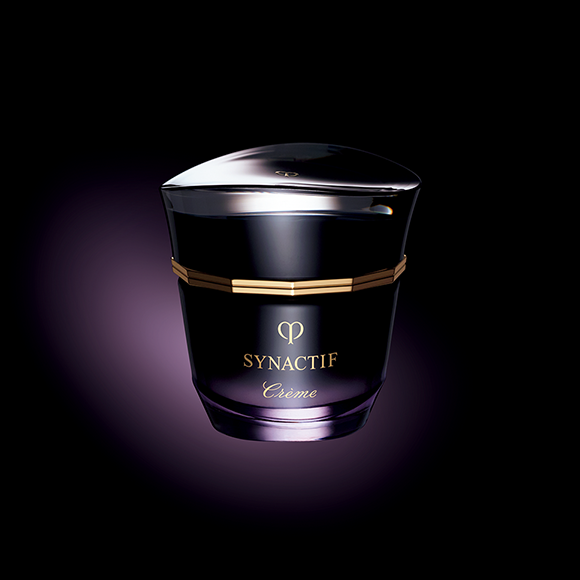 Adorning the lid of the 2017 set, the mauve flower graces each formulation in the Synactif range. Awakening the senses. The packaging a reflection of the power within. 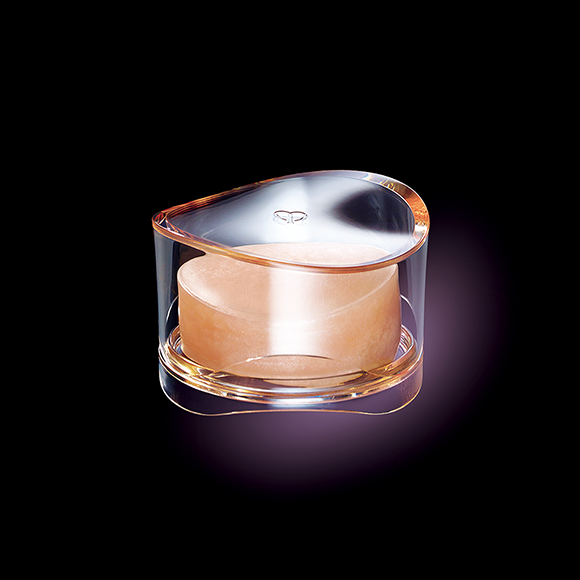 Each lid with the contours of a rose petal. 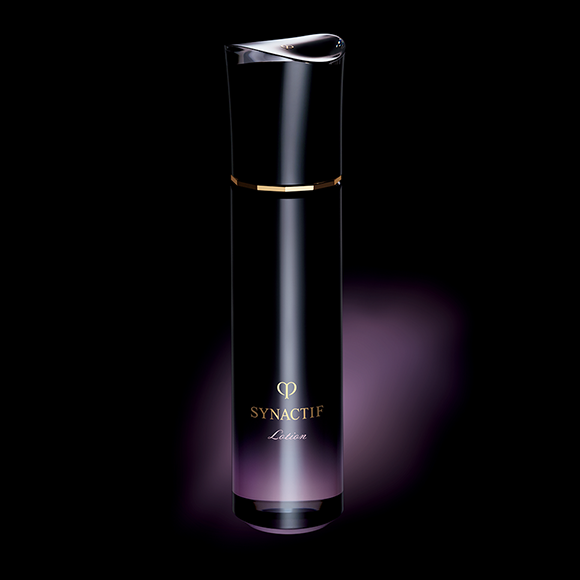 Clear at its top, denoting the purifying effect of Synactif. 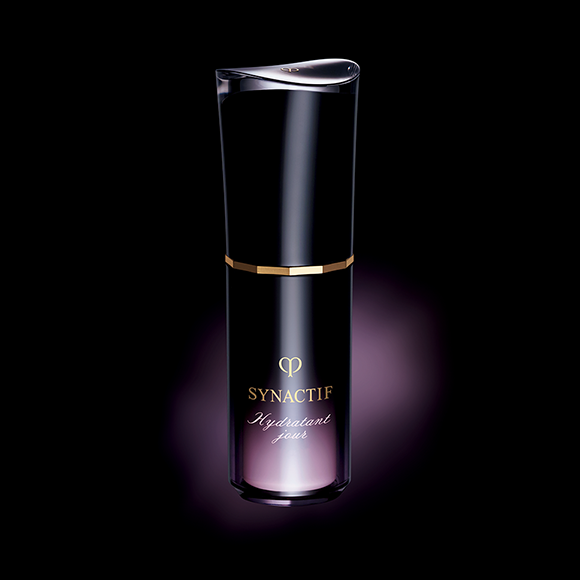 Transforming from noir sophistication to the mauve of the Synactif Rose. Inspiration. Ultimate beauty. Its delicate notes a luxurious part of the Synactif experience.